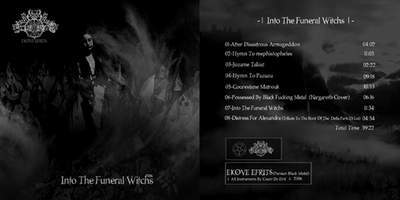 Ekove Efrits is an Iranian Black Metal one- man band which was formed by "Count De Efrit"in the cold days of the winter of the year 2005 in Iran . 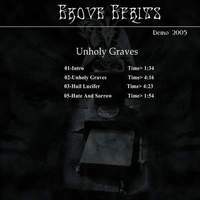 In fact before this time, in the year 2001,Count De Efrit recorded two songs that were released in March of the year 2004& January of the year 2005 with "Unholy Graves". 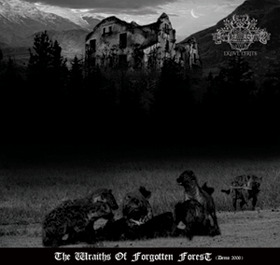 These albums were released by Count De Efrit with no label and were limited to 7 Copies only. The old style was "Black/Gothic metal" but quickly changed to "Depressive Black Metal". Count De Efrit changed his logo in september 2005. 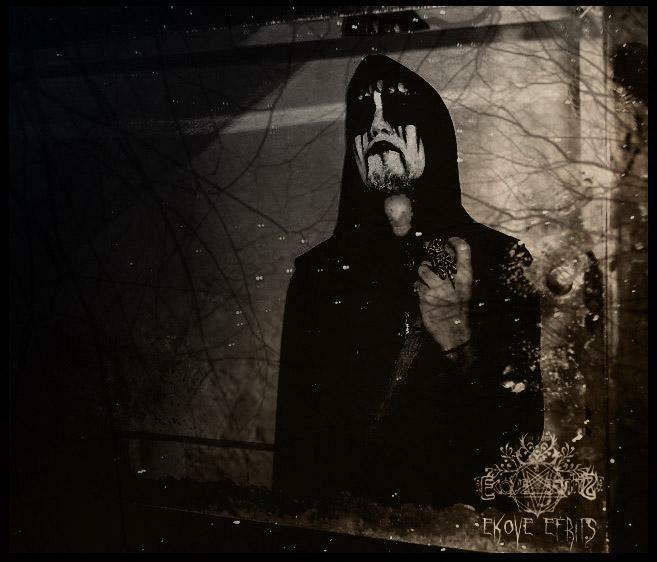 The arrangement of the instruments,drum programing,compositions, lyrics, vocals and other works related to the creation of the Depressive Black Metal was done by Count De Efrit.